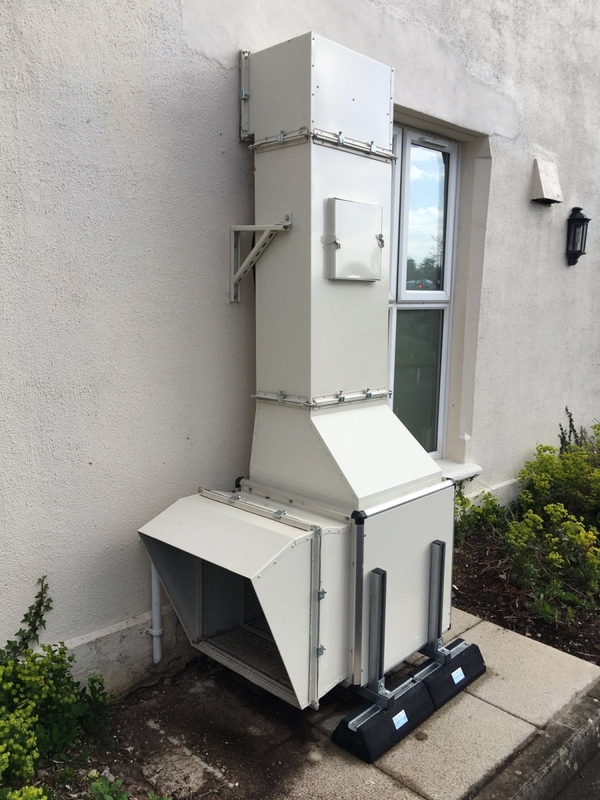 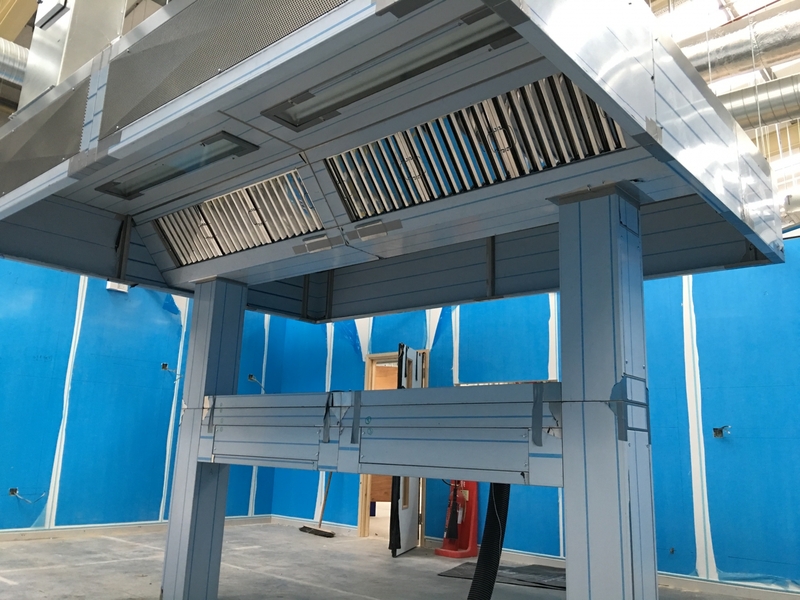 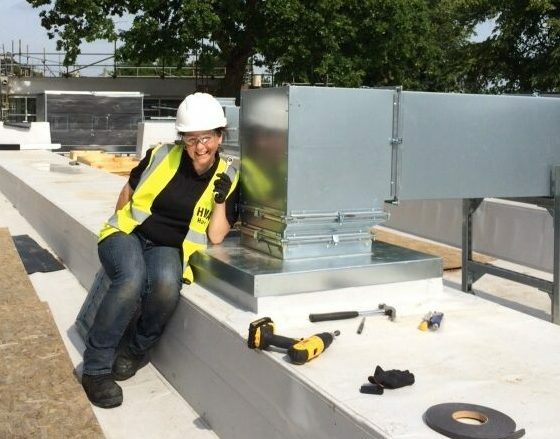 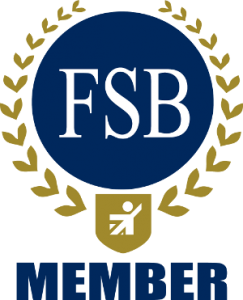 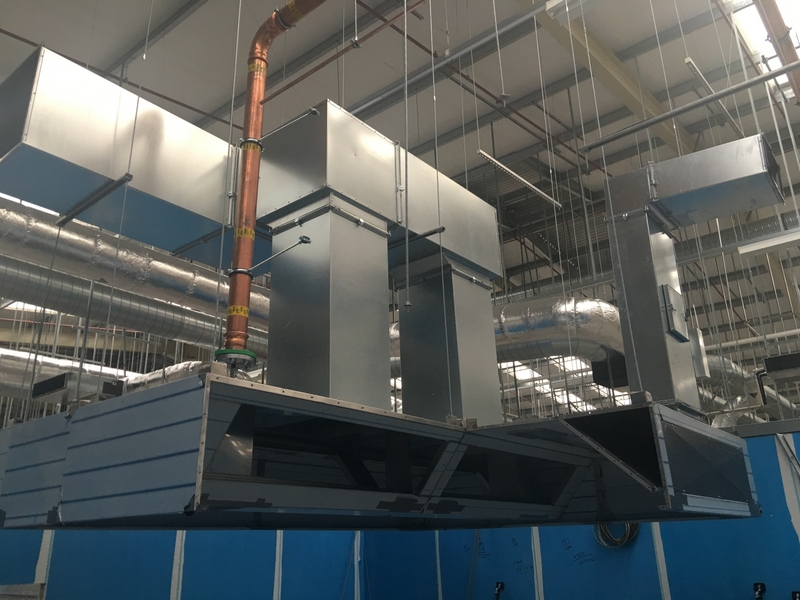 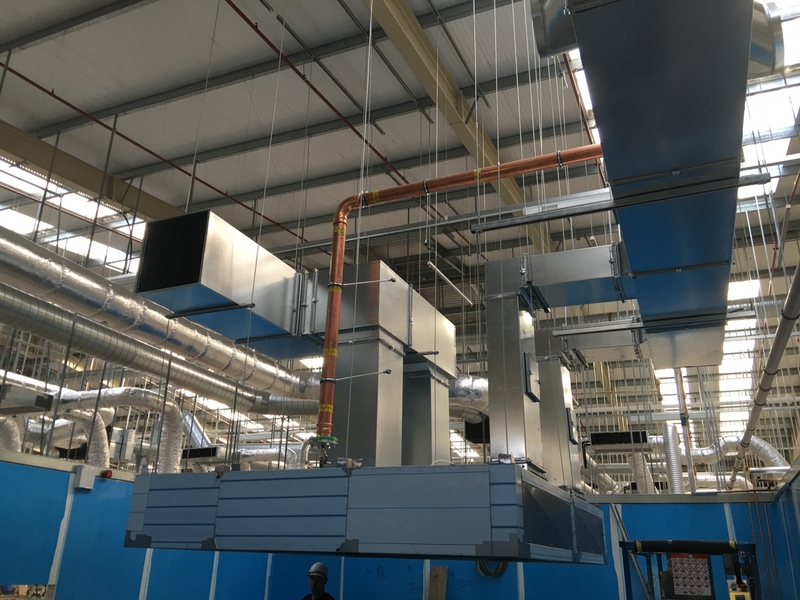 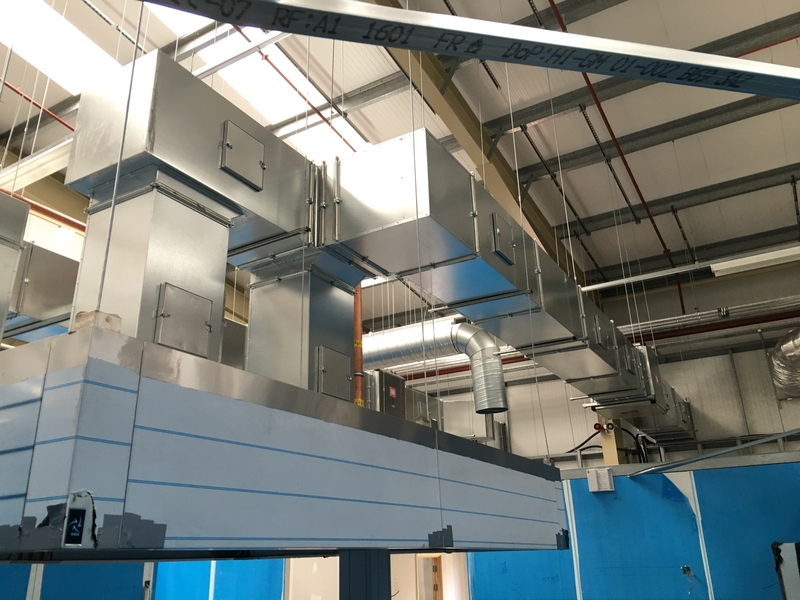 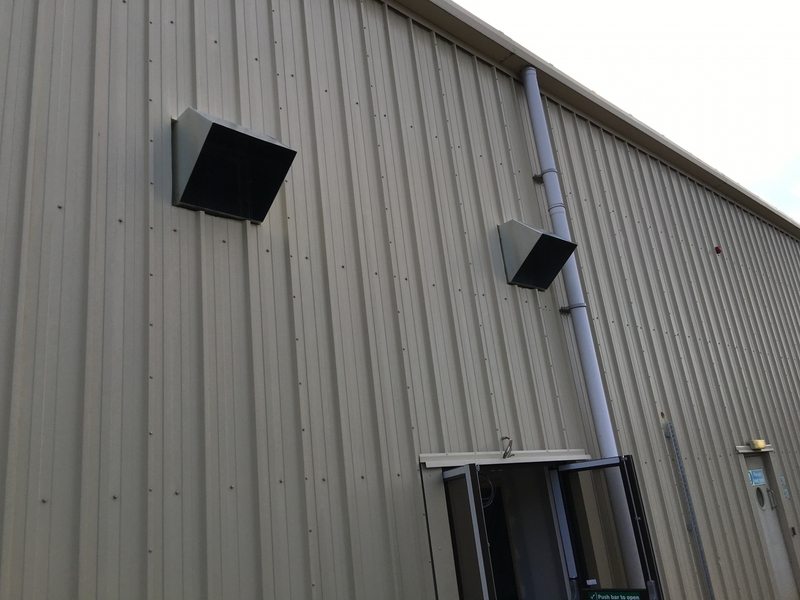 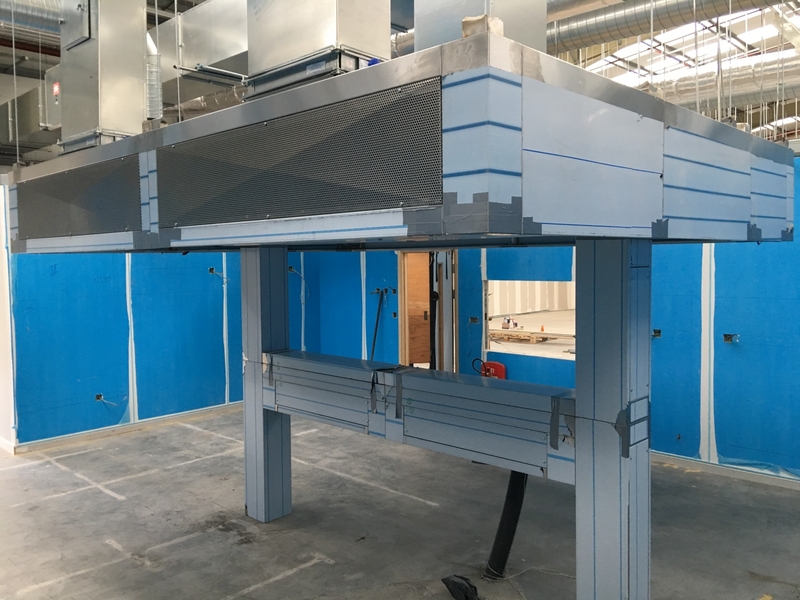 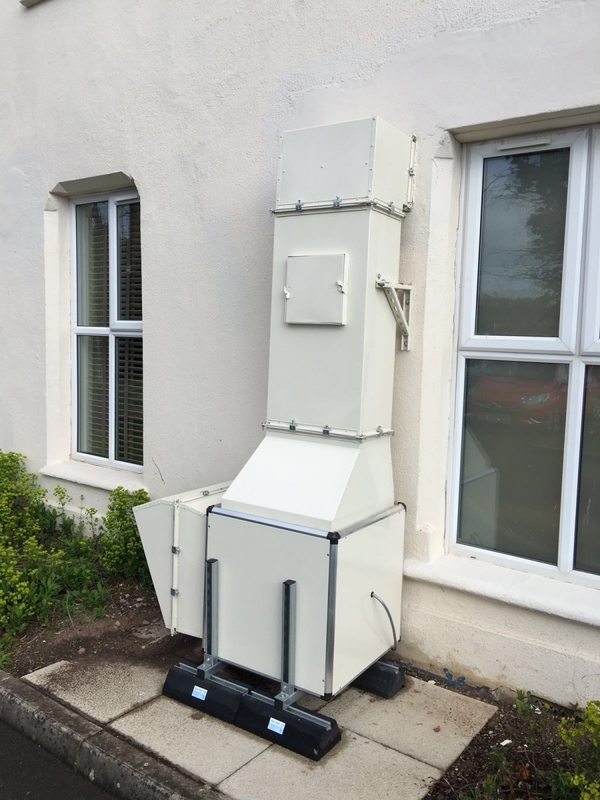 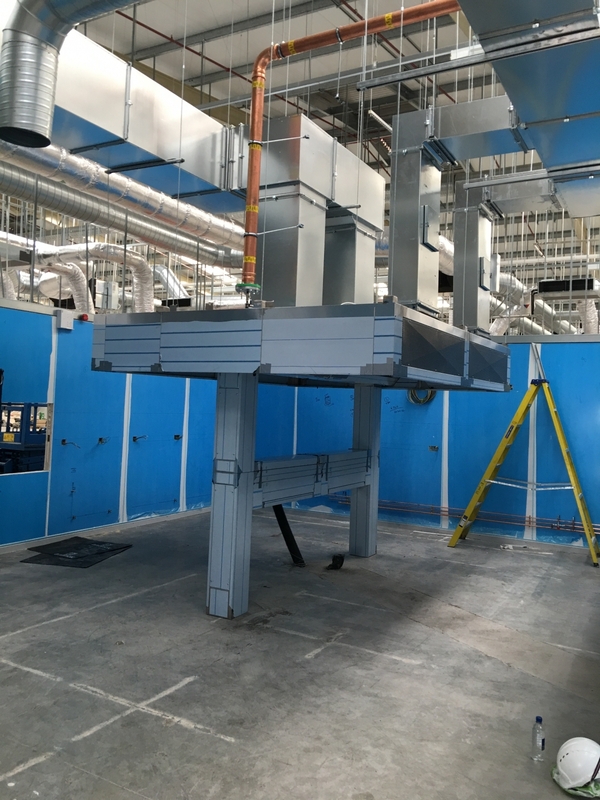 All HMA’s installations are undertaken by our own fully qualified and experienced ventilation engineers with all works overseen by our Projects Director. 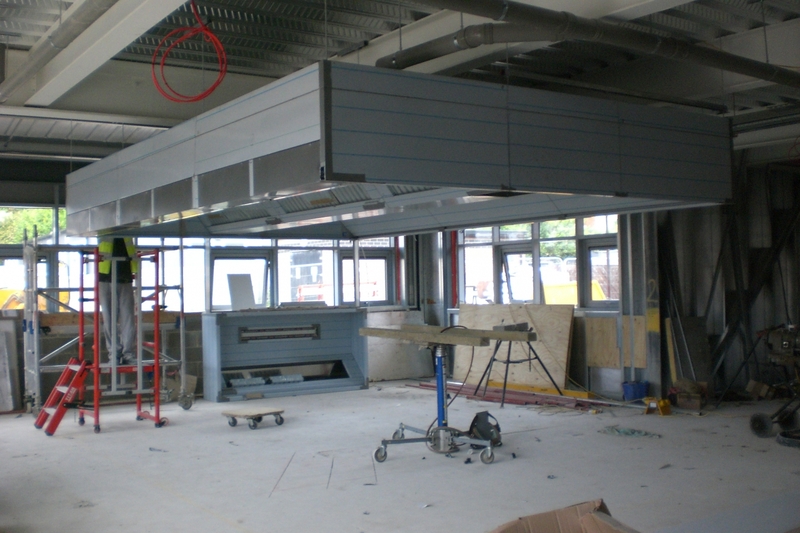 All HMA engineers are PASMA qualified, hold CSCS cards and are IPAF trained. 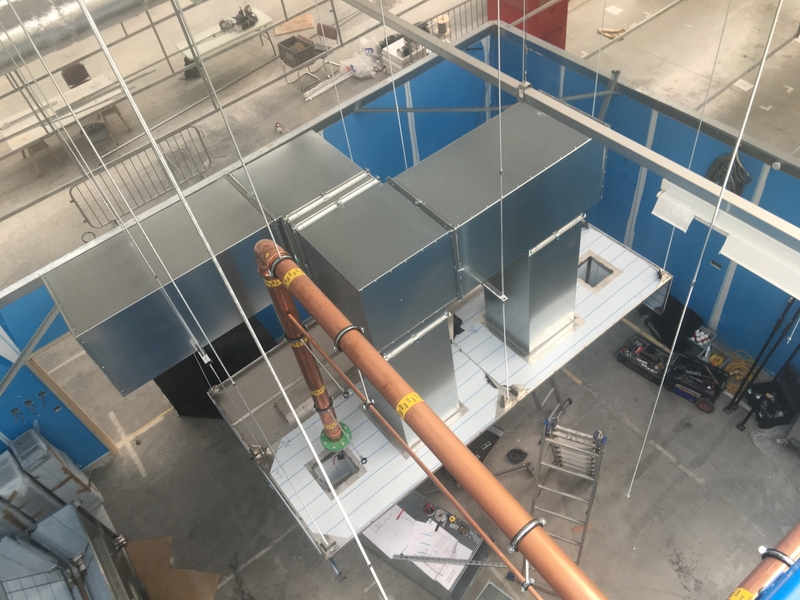 Final electrical connections for the fan units and control system.